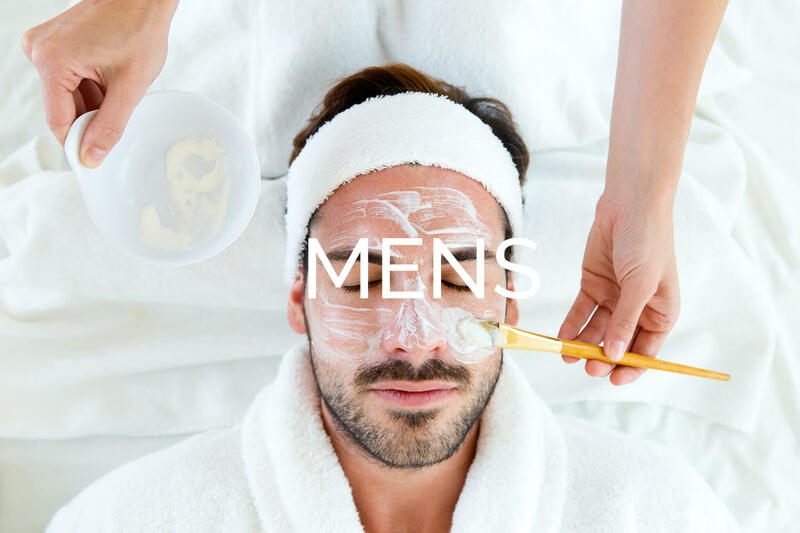 A personal consultation will ensure you receive a unique treatment to suit your specific needs. Using a blend of individually chosen oil. 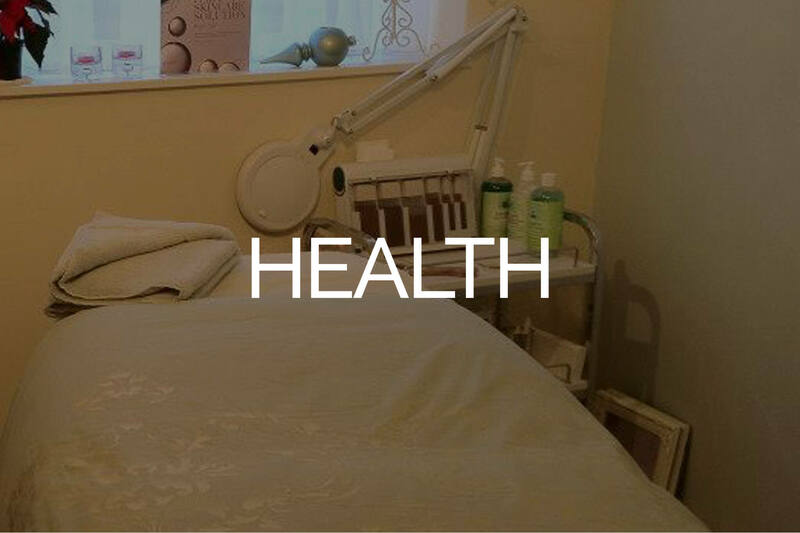 A deeply relaxing holistic treatment working on pressure points on the feet that relate to corresponding parts on the body, helping to relieve stress and restore balance to the whole body. Using volcanic basalt stones this warming and soothing treatment works on deep seated tensions, aches and pains. It also helps to bring balance to the mind and body. A relaxing, theraputic treatment. To help with sinus problems, headaches and colds/flu. A full body massage using specific pre-natal techniques to help relax, increase circulation, alleviate tired muscles and reduce water retention. The Universal Contour Body Wrap uses a sophisticated wrapping technique to lift and shape the body. A detoxifying treatment scientifically proven to give excellent inch loss and also helps to eliminate fluid. the skin. The Crystals work as a gentle abrasive on the skin to remove dead skin cells layer by layer. The irregular shapes of the crystals helps to work on hard to reach areas without any damage to the skin. The vacuum action of this machine stimulates the circulation and promotes increase blood flow to the area. The production of collagen and elastin is stimulated, which results in a firmer, more youthful skin. Everyone will benefit from microdermabrasion treatment. It improves the overall appearance of the skin giving the skin a healthy glow and youthful appearance. 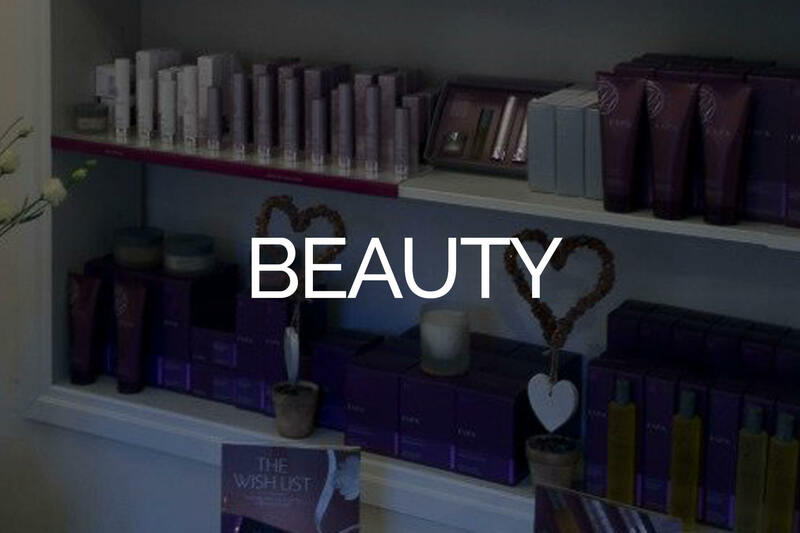 Can be performed within an ESPA facial for £25.00 and facial price.